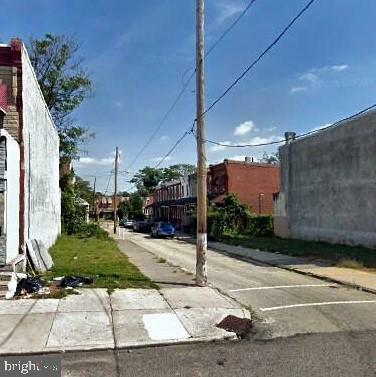 Corner vacant lot zoned residential in Haddington section of Philadelphia. This is an as is Sheriff Tax Sale assignment of bid. Only cash offers accepted. Must settle within 30 days of listing date to get it at this price.